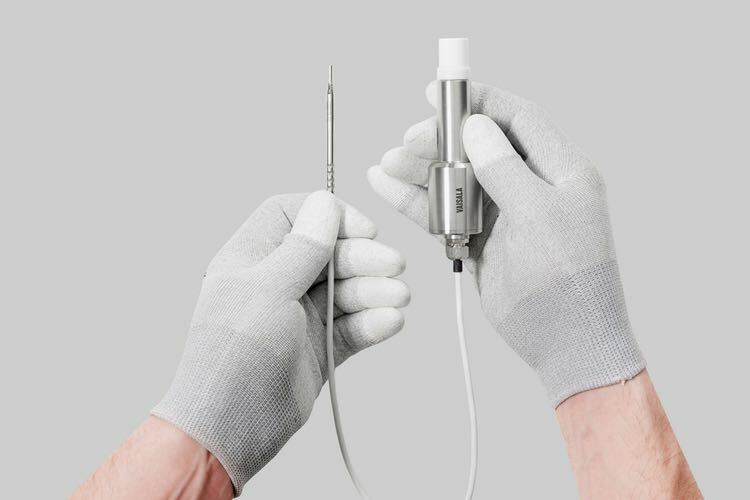 Vaisala, the Finnish expert on environmental measurement instruments and continuous monitoring systems for critical life science applications, has announced the release of a free Bio-Decontamination Measurement Guide for easy validation of vaporized hydrogen peroxide bio-decontamination. 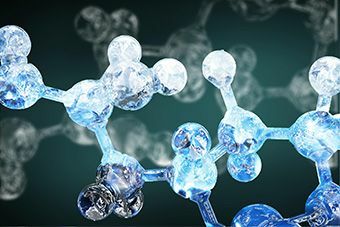 Hydrogen peroxide (H2O2) is an ecological way of bio-decontaminating outer surfaces of pharmaceutical product batches, equipment or facilities because it dissolves into water and oxygen without leaving any residues. This is not a new disinfectant cleaning method. Originally it was Louis-Jacques Thénard, a French chemist, who discovered the hydrogen peroxide molecule in 1818. Today, hydrogen peroxide has been used by the pharmaceutical industry for bio-decontamination for more than 20 years. 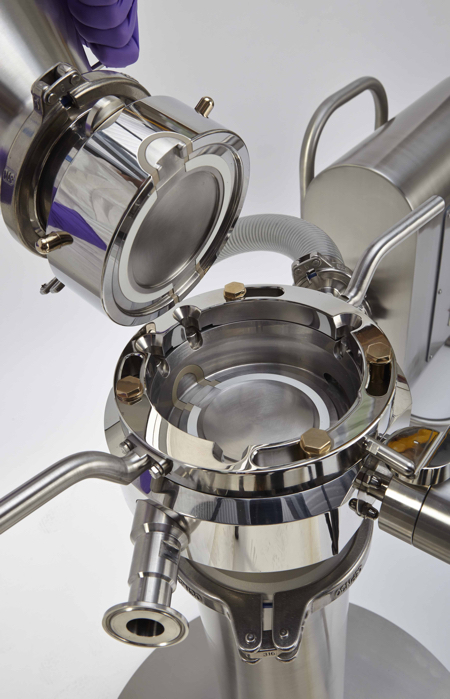 The use has expanded especially within life science, transportation and food industries to guarantee safe and clean processes, facilities and products. H2O2 is both ecological and very effective. 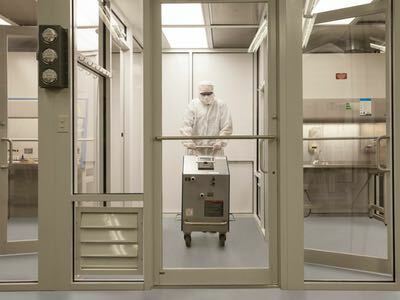 It destroys different types of biological microorganisms – even very resistant bacterial spores and viruses. 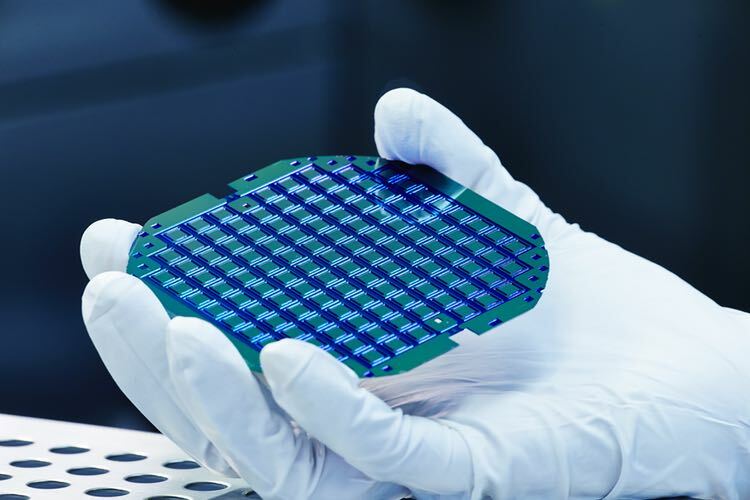 Other advantages include that the disinfection process usually works at room temperature and that H2O2 is compatible with many different kinds of materials. 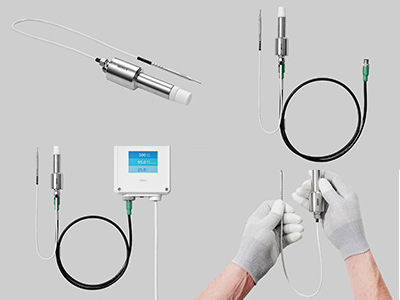 If you are involved with bio-decontamination processes, Vaisala is offering a free Bio-decontamination Measurement Guide. 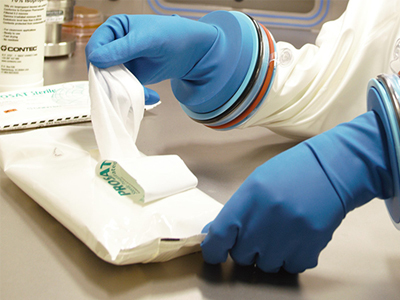 The guide provides details on a new traceable measurement method to validate your bio-decontamination cycles in isolators or similar equipment. 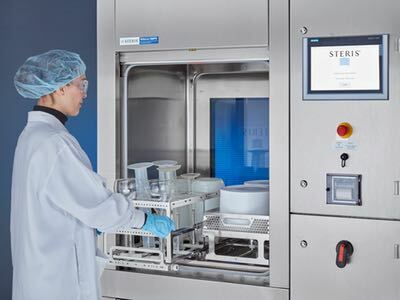 The material in the guide also includes links to free online webinars, application notes and more, which will help you to understand the benefits of measuring relative saturation as well as relative humidity, temperature and hydrogen peroxide. 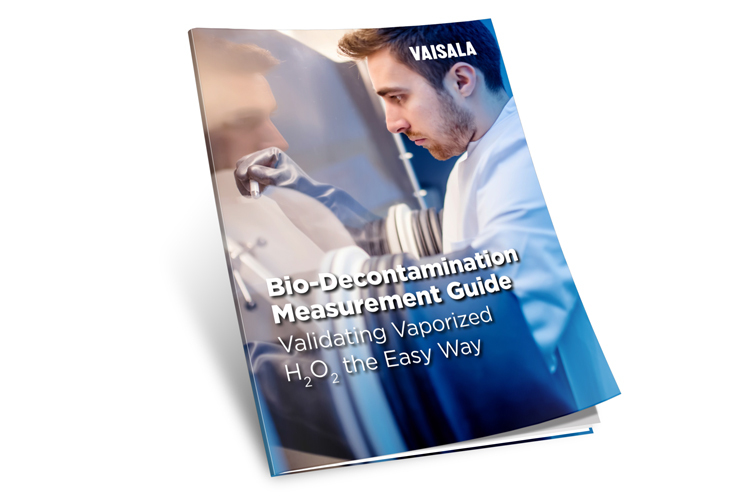 Download Vaisala’s Bio-decontamination Measurement Guide here.